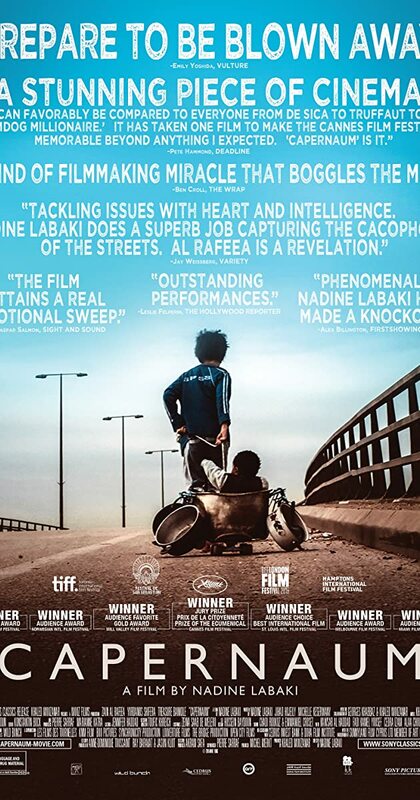 Directed by Nadine Labaki. With Zain Al Rafeea, Yordanos Shiferaw, Boluwatife Treasure Bankole, Kawsar Al Haddad. While serving a five-year sentence for a violent crime, a 12-year-old boy sues his parents for neglect.